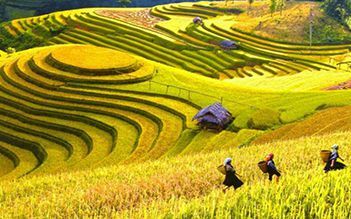 Sapa Valley (or Muong Hoa Valley) is one of the most beautiful lush valleys in Vietnam, the valley stretchs about 40 km along Hoang Lien Son range and it is the common home of six ethnic groups including Kinh, H'mong, Dzao, Tay, Giay and Xa Pho. This is an excellent opportunity for whom would like to explore the villages located in the valley and discover their daily life and tradition. Please be ready at your hotel lobby at 20.30 for a short transfer to Hanoi railways station. 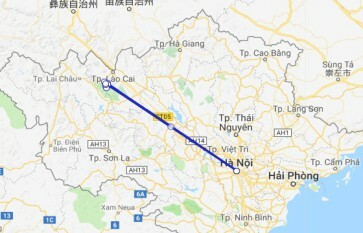 Tonight you will travel to Lao Cai on sleeping train in the most comfortable 4 bed cabin compartment. At 6.00am, Driver pick you up at Lao Cai station, then transfer an hour to Sapa town where you have breakfast. The tour will start at our office in the morning, a short drive out of Sapa town to the walking path. Follow a small trail, that will take you up the hill for 2 hours to the Den Thang range. 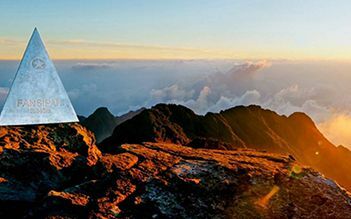 Reach the top to enjoy the great view of the Fansipan Peak and the stunning Muong Hoa Valley as the trek approaches Hang Da Village - the home of Hmong which is at 1,800m above sea level and overlooks the Muong Hoa Valley. Discover the village and then have a picnic lunch. After a short rest we will continue walking to Hau Thao village. 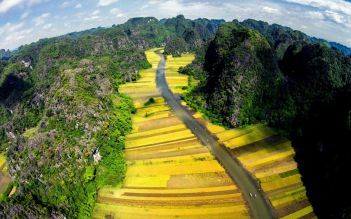 You will see the stunning view of Muong Hoa valley. 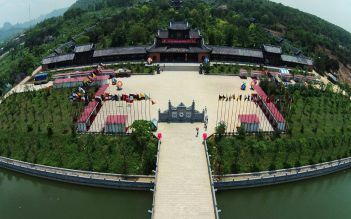 Arrive at Hau Thao Commune, you will have a chance to discover the daily life of the Black Hmong minority and their traditional customs and costume. 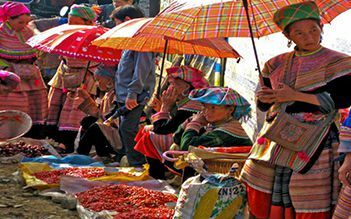 Continue trekking to Pho village then down the hill to Giang Ta Chai village where you will sleep in a homestay of Giay people. Your homestay is near the hanging bridge. Have dinner and relax. Enjoy the dawn and fresh air in the village, have a nice breakfast served by the house owner. Start the trek by climbing the mountain on a small trail near the waterfall. Stop for a while to take photos on top of the waterfall. 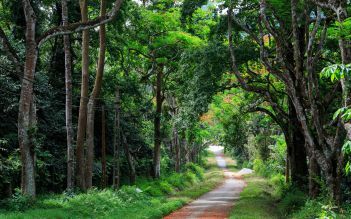 The trek will lead you through the bamboo forest to Ta Van village of Giay people. Have lunch in a local house near the Muong Hoa river bank. 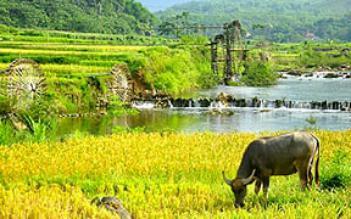 Ater lunch, you will keep going to Lao Chai village - the home of Black Hmong people. 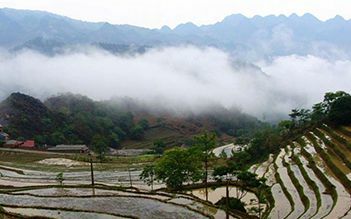 Enjoy the view of the largest rice terrace fields in Sapa. 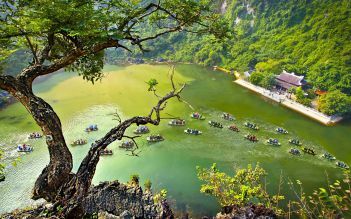 In the afternoon, continue walking to Y Linh Ho village then up the main road and you will return Sapa town by car. We're a family of 5 with kids in the ages of 12yr, 10yr and 7yr. Our adventure was a 2 day / 3 night (home stay) trek in the breathtaking Sapa area. Apart from being lucky weather wise, all our other concerns about trekking in Sapa with three kids were taken care of our guide, experience, thoughtfulness and sensitivity to our needs. It was amazing how they easily covered the long distances through trails with breathtaking scenery and lush forests. Homestay was good, very kind hosts, very clean!, well organized with towels and bed sheets and excellent local food! The only bad part was that the next day we had to leave and depart the wonderful view they have from their homes. We loved our trek! Our guide did such a great job of inviting us into her culture. She was patient and knowledgable. We stayed at her brother's house which was the real Hmong deal. We saw so many other purpose-built "homestays" and felt so lucky to have found her. We have already recommended to many others.